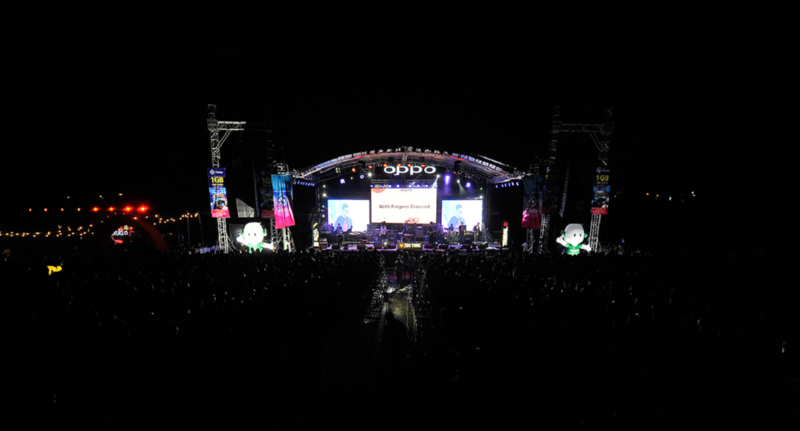 Oppo Philippines, in partnership with UP Economics Society and UP Underground Music Community, celebrated a music-filled weekend for another installment of the much-awaited UP Fair. With numerous exciting rides, countless food stalls, and engaging games and activities, the celebration was definitely one for the books! With more than 14,000 attendees at the final night of the highly-anticipated week-long fair, students got to experience the fun-filled festivities OPPO has prepared – from shooting like a pro at the Hoops Booth to getting instant freebies. What even made it more exciting are the brand new OPPO F5 Red smartphones that were given away to the students to help them capture real moments that are worth sharing. To top it all off, they were able to witness live musical performances from the country’s all-time favorite bands such as Urbandub, IV of Spades, Sandwich, Imago, Autotelic, Orange and Lemons, Pedicab, Ben & Ben, and a lot more. “The UP Fair has always been known to bring in joy and excitement to a lot of students by giving them a chance to fully enjoy the prime of their youth and the opportunity to celebrate music with a cause. 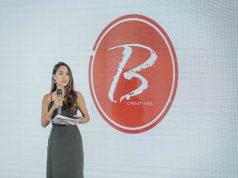 We wanted to be a part of this initiative because OPPO believes that every moment in our lives deserves to be captured and treasured especially for the youth,” said Eason De Guzman, OPPO Philippines’ PR Manager. Oppo, a brand well-received by the youth, will be more involved in activities supporting the culture and well-being of the Filipino culture. Expect more from OPPO this 2018 with more engaging events and life-centric innovations.